Ellis joined WPP agency a year ago. 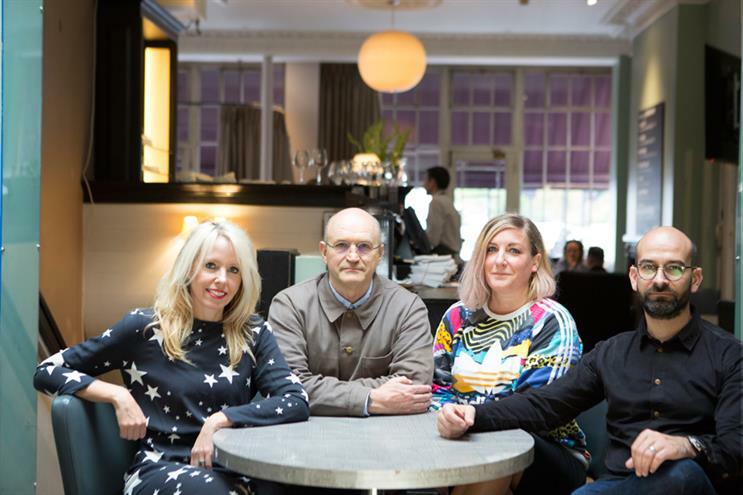 Wunderman’s UK executive creative director, Abi Ellis, has been suspended, pending an investigation. Ian Haworth, the agency’s chief creative officer, has taken over Ellis' role temporarily while the claims are investigated, Campaign understands. Ellis joined Wunderman from Cult in December last year, following Haworth’s promotion, and had previously worked at DigitasLBi (now Digitas). She was hired as part of a new top team in the UK last year, led by chief executive Pip Hulbert. A Wunderman spokeswoman said the agency had no comment. WPP referred enquiries to the agency. Her suspension comes as Wunderman is currently working through its merger with J Walter Thompson. Wunderman Thompson, the merged shop, will have a single P&L from 1 January. Wunderman's global chief executive, Mel Edwards, will become global chief executive, while JWT global chief executive Tamara Ingram is becoming chairman. Last week, Edwards told Campaign that Wunderman Thompson's UK leadership would be chosen from within the business. The merged agency would number 780 staff in the UK. Yesterday, Campaign revealed that VMLY&R Europe chief executive Jon Sharpe had resigned from the agency amid a separate disciplinary investigation following complaints from employees. The merger of VML and Y&R was the first major structural move taken by WPP chief executive Mark Read after being appointed in September.